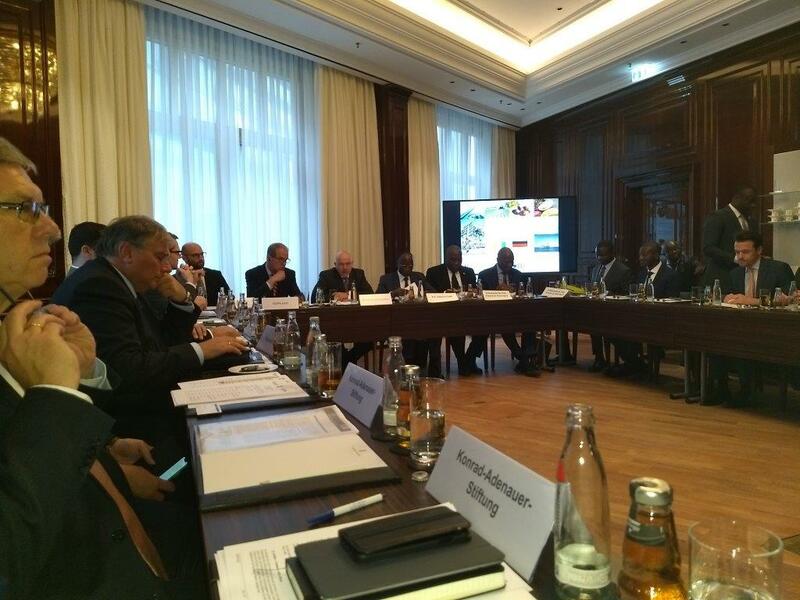 Twelve African heads of state met with Chancellor Merkel in Berlin to take stock of the G20 "Compact with Africa" initiative. Merkel said the project puts African countries and the West on an "equal footing. 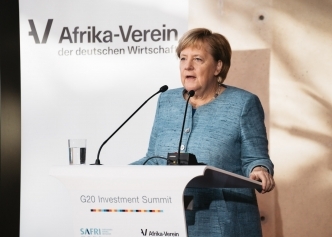 "The point wasn't just talking about Africa, but with it, she said while praising the German-led initiative launched last year. 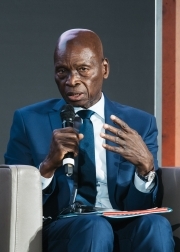 GOPA CEO Dr. Martin Güldner and Houseine Diabaté had been among the invited experts to discuss if the Compact with Africa follows a different, a new approach.In a roundtable organised by the Africaverein with the Minister of Cote I´voire they discussed implementation aspects of GOPA Group projects and their impact.